Specialising in Outdoor Weddings & Special Events, Corporate Events, Festivals, Large Events & Exhibitions. Planning an outdoor event can be a challenge. Factoring in the layout of the natural environment of an outdoor location as well as planning for inclement weather can mean you need to have a foolproof structural design - and that’s where the marquee experts from Events in Tents come in! For over 25 years, Events in Tents has brought events to life with creative event designs, delivering amazing events every time. Independently owned and operated, Events in Tents can design and build a customised marquee or structure for your next event in any location, from large scale festivals to corporate events and stunning, bespoke weddings. From start to finish, our team of highly skilled, industry professionals will work with you to help design and deliver your perfect event. Our list of available event services and equipment to hire is extensive and in some circumstances, quite unique. From European clear and white marquees, pavilions and pagodas to rustic and parquetry flooring, Bentwood and Americana chairs, trestle and bespoke feasting banquet tables, we can also provide lighting, staging, styling and more for your event - nothing is out of the question! Based in Brisbane, Events in Tents designs and builds structures for amazing events throughout Northern NSW and South-East Queensland. 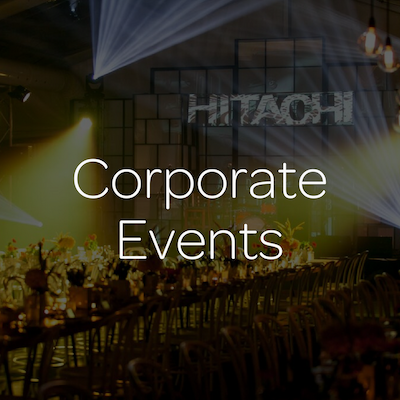 Find out how we can build up your next event! I've been working with Events in Tents for many years now and I've always been impressed by their work. The company has a real 'can do' attitude which makes them a valuable asset on event day when the pressure is on. I would happily recommend them for any big event. They know their job and they do it well. 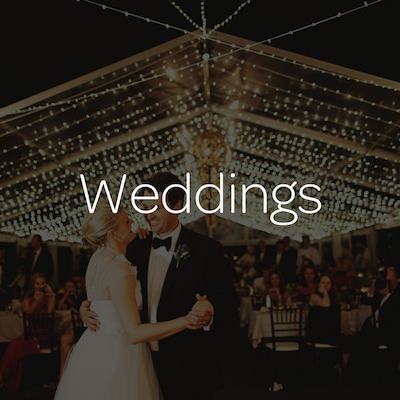 Events in Tents were fabulous to deal with for our event, our delegates were amazed when they arrived to find a marquee decked out so beautifully in the middle of a park in Noosa, and they all enjoyed their night immensely. It was all absolutely beautiful! All positive things, no complaints 🙂 Everyone was commenting on how gorgeous the marquee and everything was! Thankyou to everyone there at Events in Tents. Our wedding turned out amazing and looked so beautiful (clear marquee roof) with the sun shining into it in the afternoon and the moon at night. Our entire experience with "Events in Tents" has been great and I thank you and all your staff very much for your expertise, professionalism, reliability and punctuality. I look forward to future functions together. I contacted Events in Tents as a last minute request due to weather conditions. In short, they were absolutely great. Their service was really prompt and professional which I appreciated and I can confidently say that the event would not have been as impressive if we didn't get in touch with Events in Tents. I look forward to working with them again. Events In Tents have year after year provided RSPCA Queensland with our equipment hire needs for all of our events – big or small! The team are always so accommodating to fit within our budget and time constraints and have never failed to deliver excellent quality service! Thank you Events In Tents for your ongoing support and help in organizing our events here at the RSPCA. We recommend using Events In Tents for all of your equipment hire needs! Oktoberfest Brisbane started in 2008. We place high value on the relationships we maintain with our suppliers, working only with suppliers that share the same commitment, integrity and vision that we have as a business. Events in Tents has been a part of the Oktoberfest Brisbane family since the first Festival, continually going above and beyond to meet our needs and making each Festival greater than the last. 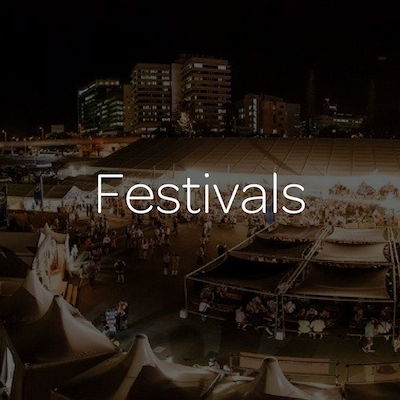 Thank you to Events in Tents for being a valued partner and member of the Oktoberfest Brisbane family!